Carpet Cleaning done by the QUALITY 1 Team. All of On The QUALITY 1 Carpet Cleaning Specialists trucks are self-contained units leaving you with the satisfaction of having clean, revived carpets with the least disruption to you and your family. Even though your rug looks clean, normal settling of dust is abrasive and will shorten the life of your rug. It's recommended that you have your rug cleaned once every two years. At QUALITY 1 , we understand that your Oriental Rug is more than just a beautiful decoration ... it's an investment. Oriental rugs are often handmade originals that increase in value with time, and with proper care and cleaning, your Oriental rug can last for generations. Our cleaning methods for Oriental rugs is gentle and safe. We use advanced chemistry , tools, and equipment designed specifically for gentle, effective cleaning of Oriental rugs. 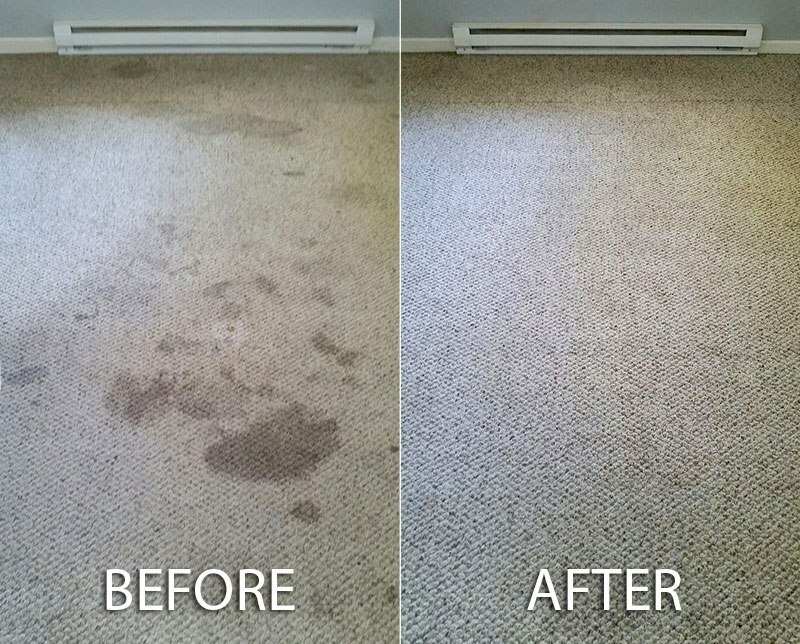 Carefully extract most all the moisture out of your carpets leaving them almost dry to the touch before I leave and generally dry in under only 4 hours.